Sometimes simple is simply beautiful, like the Sculpted Bar Soap Mold. The popular oval shape features two unique sculpted cutouts and a lovely, understated leaf imprint in the center. COMMENTS: I love the shape of this mold and the leaf motif. It's excellent for an all plant based bar of soap. My only wish is that it came in not only a 3 oz size but also a 5 oz size! COMMENTS: I love the simplicity of the design, I'm going to get the 5 pack on my next order! COMMENTS: I love this mold as it has a very elegant, classy look to it. "Milky Way™ Sculpted Bar Soap Mold (MW 43) "
COMMENTS: These are a great size and shape and feel very comfortable in the hand. I use them for CP soap and unmold pretty easily after a short chill in the freezer. COMMENTS: Wish the cavities were larger. But love the mold. COMMENTS: I need to order a few more of theses. "Will this soap fit in your rectangle window soap boxes?" Staff Answer Yes, this soap will fit the rectangle window soap box. "What size shrink wrap bag would these fit in? Best way to package for m/p soap?" 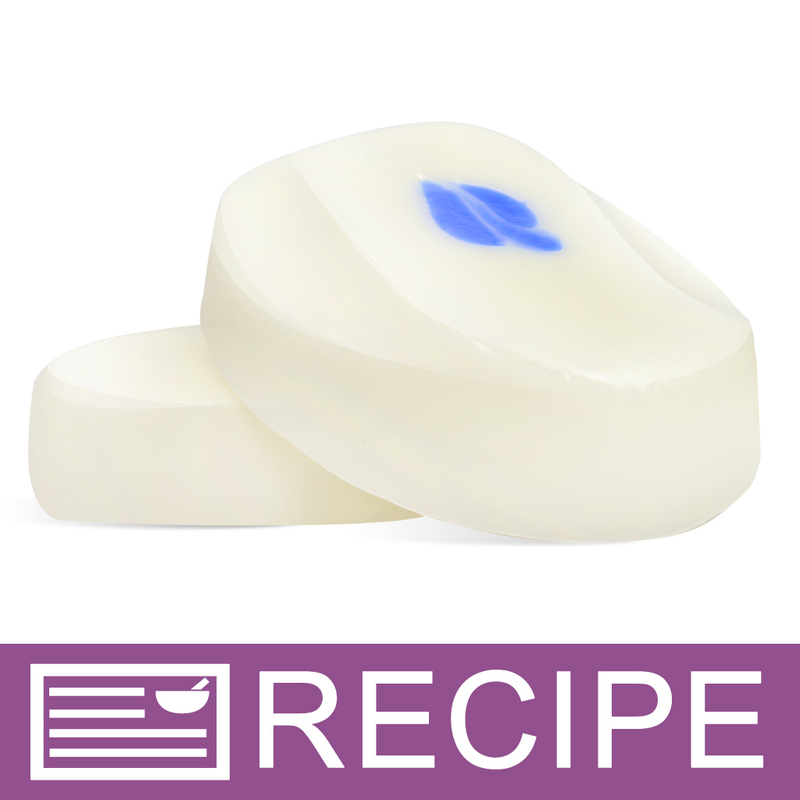 Staff Answer We feel the Crafters Choice™ Shrink Wrap Flat Bags - 4 x 6 would offer the best fit for this soap bar.